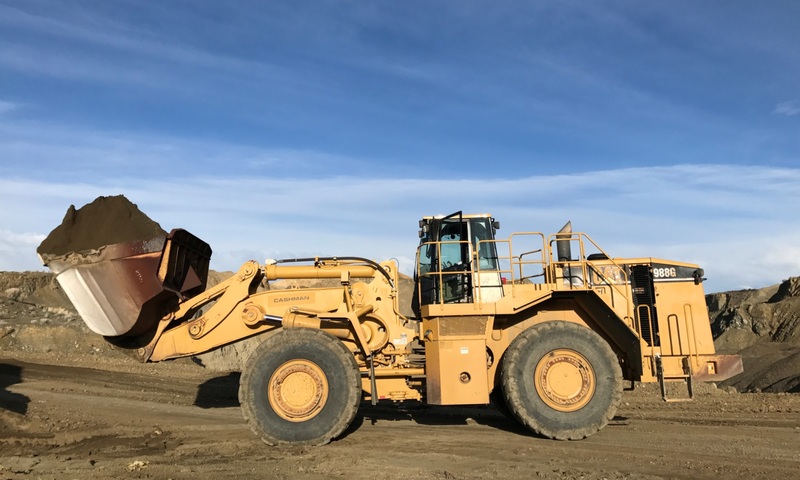 Equipment for Sale – Harney Rock & Paving Co. Throughout the year we have various pieces of used equipment for sale. The following is a list of current equipment available. For pictures and additional information, call us at (888) 298-2681 or email us at info@harneyrock.com or complete the form below.